Here in Spartanburg, South Carolina we are proud of our unique and vibrant food scene. Our local restaurants and chefs create delicious dishes that bring the community together. At the event we will have several restaurants wowing your taste buds with their dishes featuring...you guessed it, bacon. It is with great pleasure that we present the talented chefs and restaurants who will showcase their food. 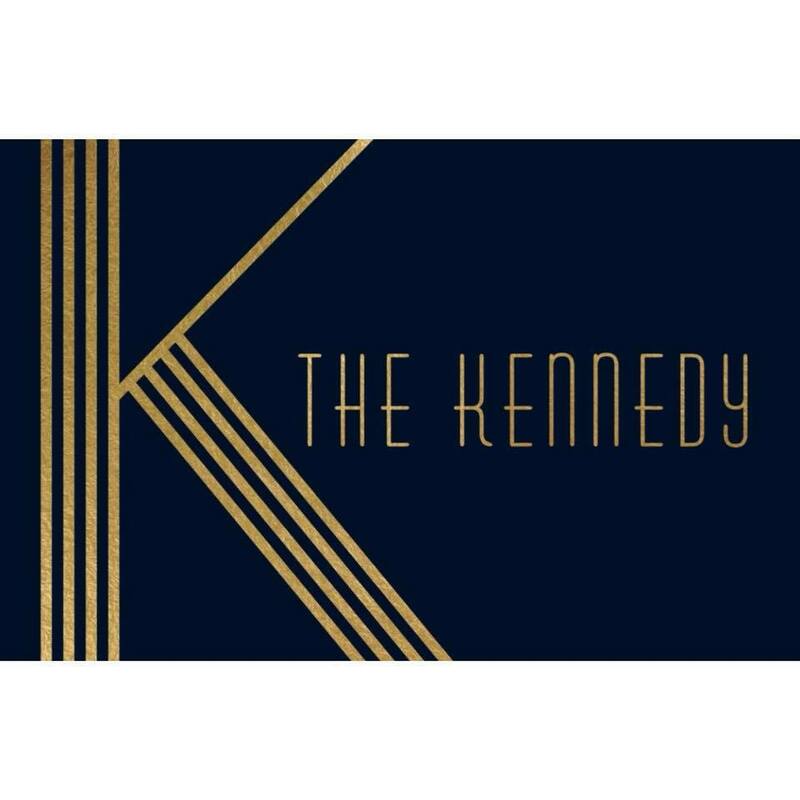 The Kennedy aspires to maintain an infinitely evolving culture of hospitality. Through superior quality ingredients and exceptional service we are cultivating an environment of food, drink and company that aims to enrich the lives of our guests and our team. Our passion for meaningful and memorable dining experiences is embedded in every detail of our art deco décor, every sip of our impeccably crafted cocktails and every bite of our fresh, locally sourced small plates. From the creators of Willy Taco: Chef-inspired "street food" like houseground sausages, chargrilled chicken on a stick, grown up grilled cheese, and more! Spartanburg's original chef-driven, Mexican fusion concept, offering a wide variety of tacos, tortas, tequila and much more! A farm-to-table inspired restaurant telling the story of old and new Spartanburg by offering an elevated twist on many southern classics. Le Spice is a fresh, local, contemporary kitchen and Artisan Bakery with French & Thai influences. It is a concept by Pastry Chef Nick Dhers and Executive Chef Amonrat Dhers. Detroit-style pizzerias are pretty abundant nowadays, but this pizzeria stands out in the competition. Pi-Squared Pizza has found a way to infuse their mouthwatering squares with massive flavors that energize the taste-buds in a smarter, healthier, variety-rich choice for lovers of the Detroit-style pie. Think of their pizzas as the gastronomical version of E=mc2, Motor City-style. Made with love by baker Liz Blanchard, Cakehead Bakeshop is on a mission to serve Spartanburg delicious homemade sweets. Blanchard’s baking philosophy incorporates the use of inherited rustic family recipes with a baking style that is fun and natural. Cakehead is the epitome of old school baking with a unique twist. COMING SOON: Downtown Deli and Donuts, The Eatery, The Standard, and II Samuel’s.